With the release of the 2013 Tomb Raider reboot, it was hard to argue against the success of the game. We personally loved the game in our review, but with so many quality titles releasing in the past few months its understandable that you may not own the game just yet. If you’ve been waiting for a deal on Tomb Raider, then you’ll have to jump on Amazon’s deal for the game being only $20 today. The discount works for both the Playstation 3 and Xbox 360 versions of the game, but doesn’t apply to the PC version. There’s no timetable on how long the deal will run, so we highly recommend jumping on it before the day ends. 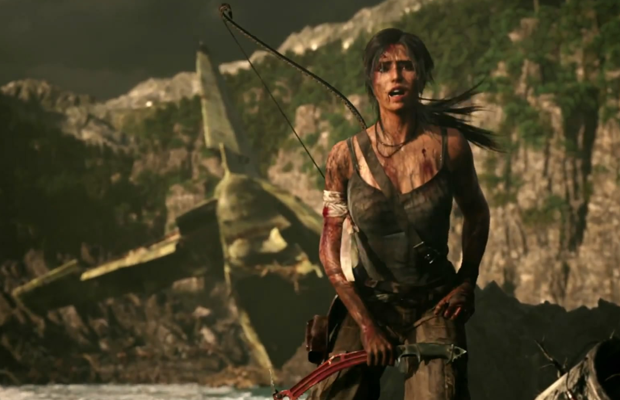 What do you think about the deal being run for Tomb Raider? Be sure to let us know what you think by leaving us a comment below, or continue the discussion on Facebook and Twitter.